Great location! 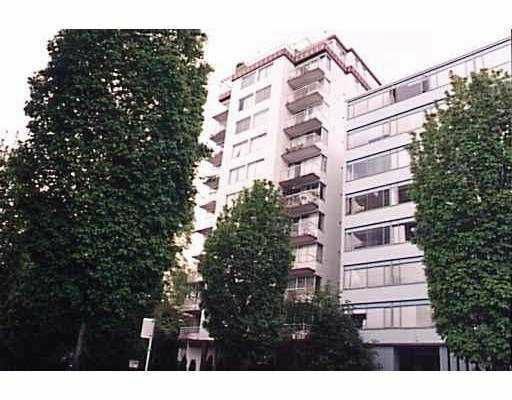 Quiet NW corner 1 bedroom, bright w/ balcony. Steps to English B ay, beach & all downtown has to offer. Very clean w/ newer appliances. Bonus roo ftop deck w/sweeping ocean views.